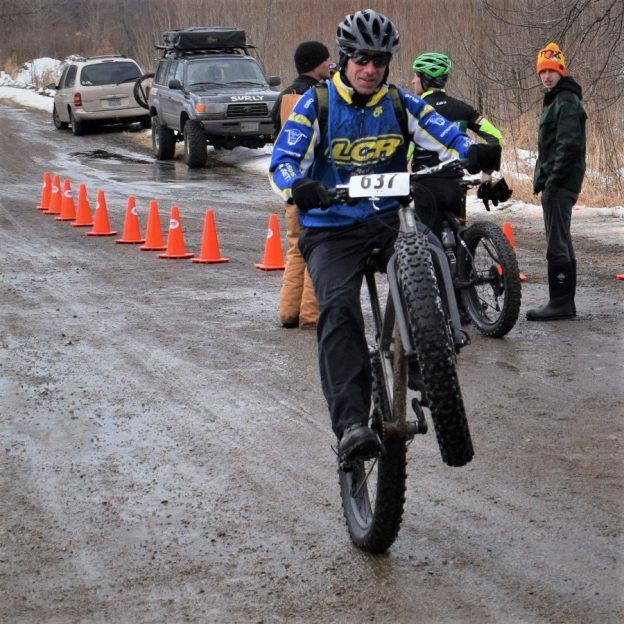 With a few remnants of snow, along the Minnesota River this wheelie Wednesday take a chance. 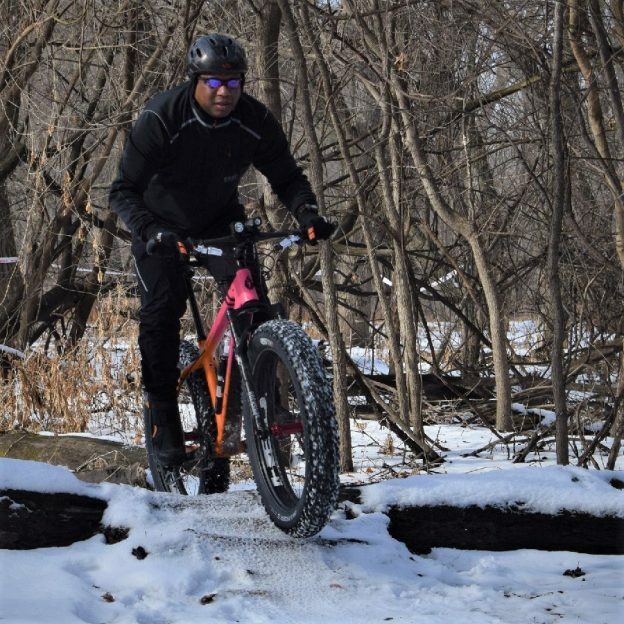 If life were a fat bike trail a wheelie could help smooth out your day-to-day ride. 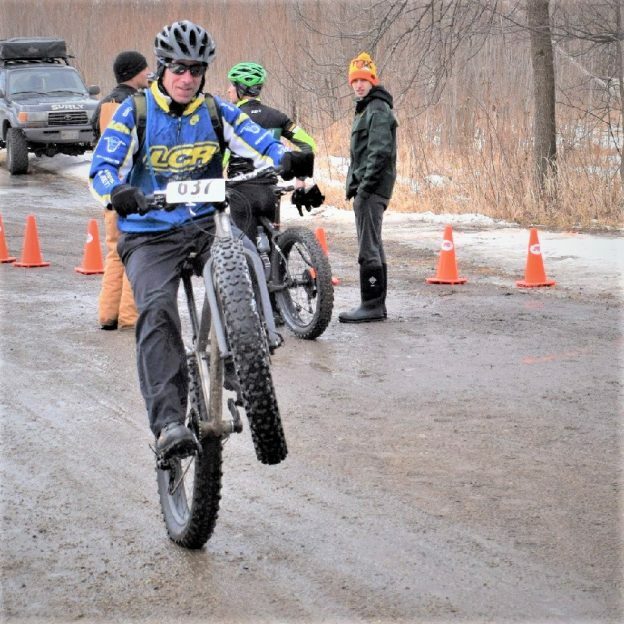 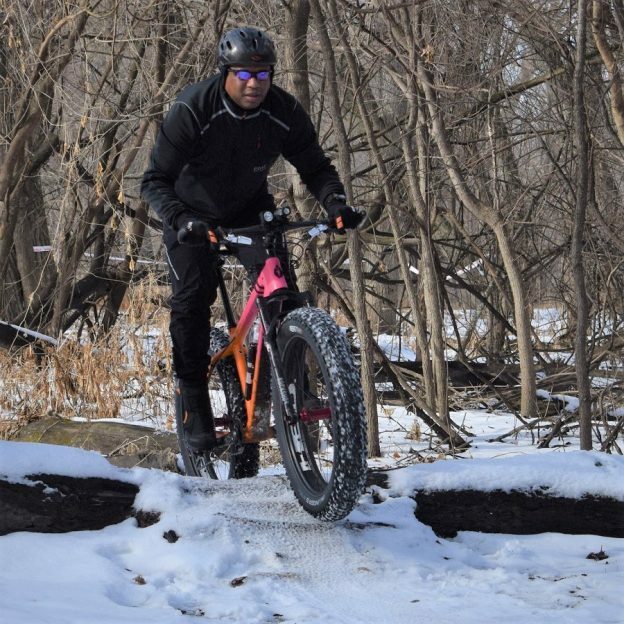 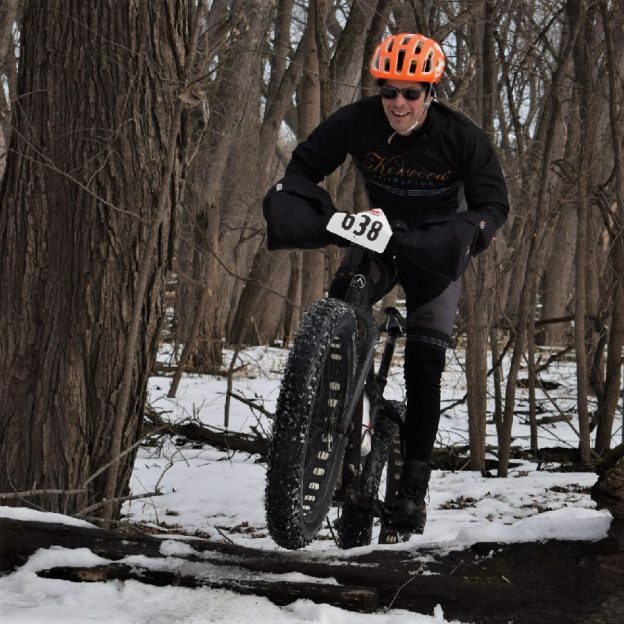 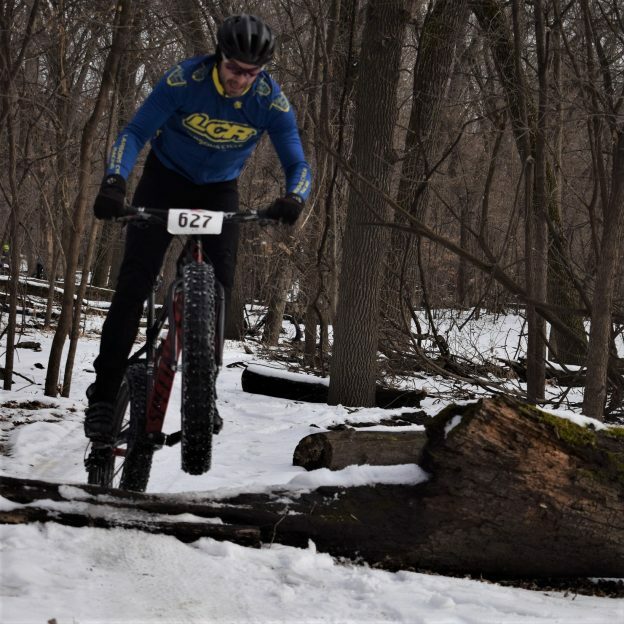 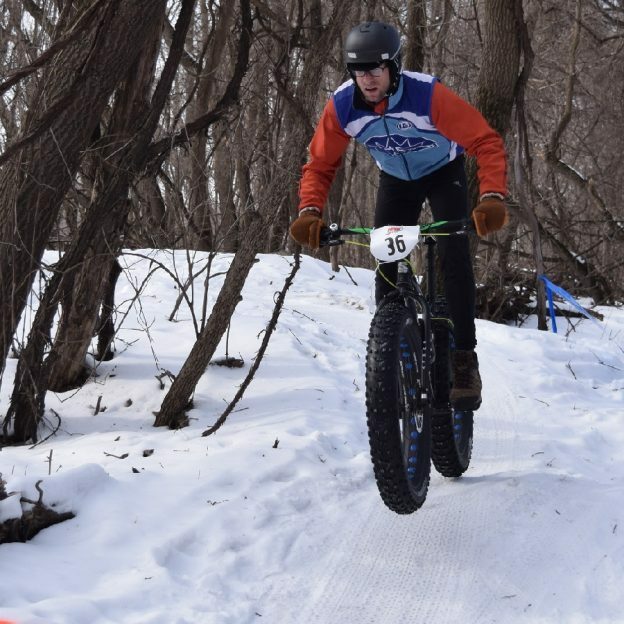 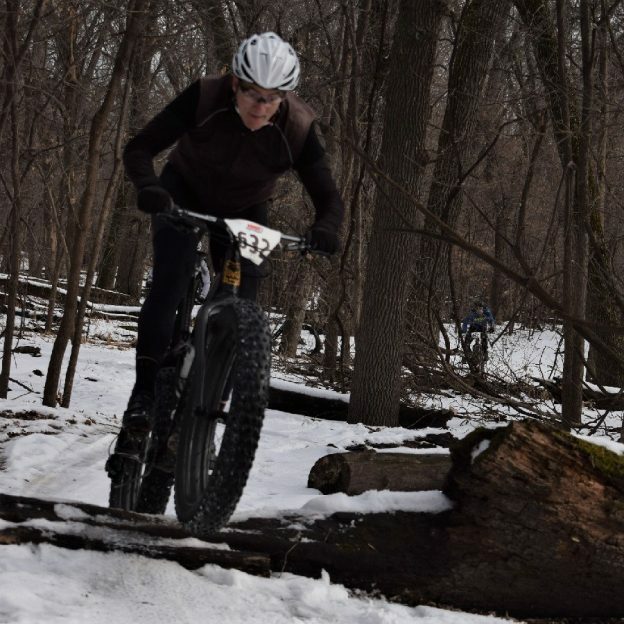 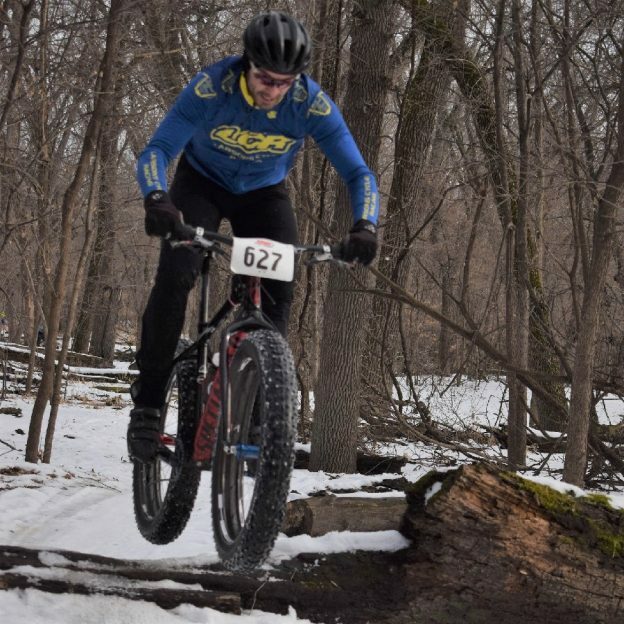 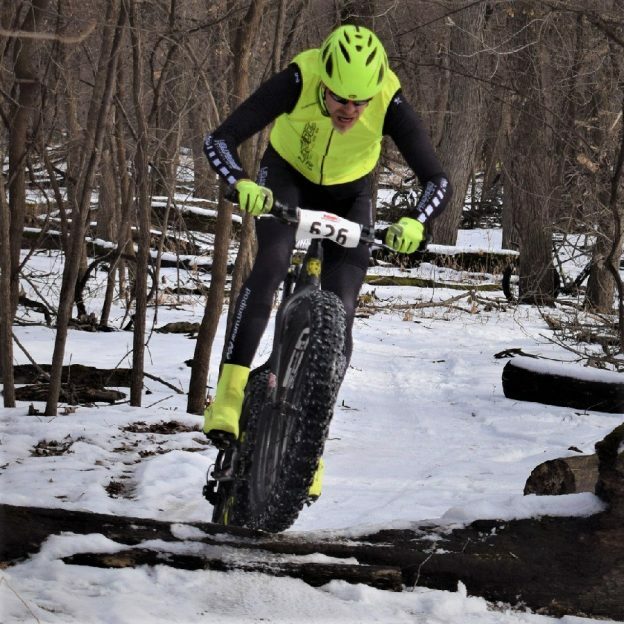 This entry was posted in Picture of the Day and tagged #30 days of biking, bicycle lifestyle, Bloomington MN, fat biking, Get Phat with Pat, Minnesota fat biking, Minnesota Mountain Bike Trails, Minnesota Off-Road Cyclists, Minnesota trails, MORC, mountain bike fun, Mountain Biking, Penn Cycle, picture of the day on April 25, 2018 by Russ Lowthian.